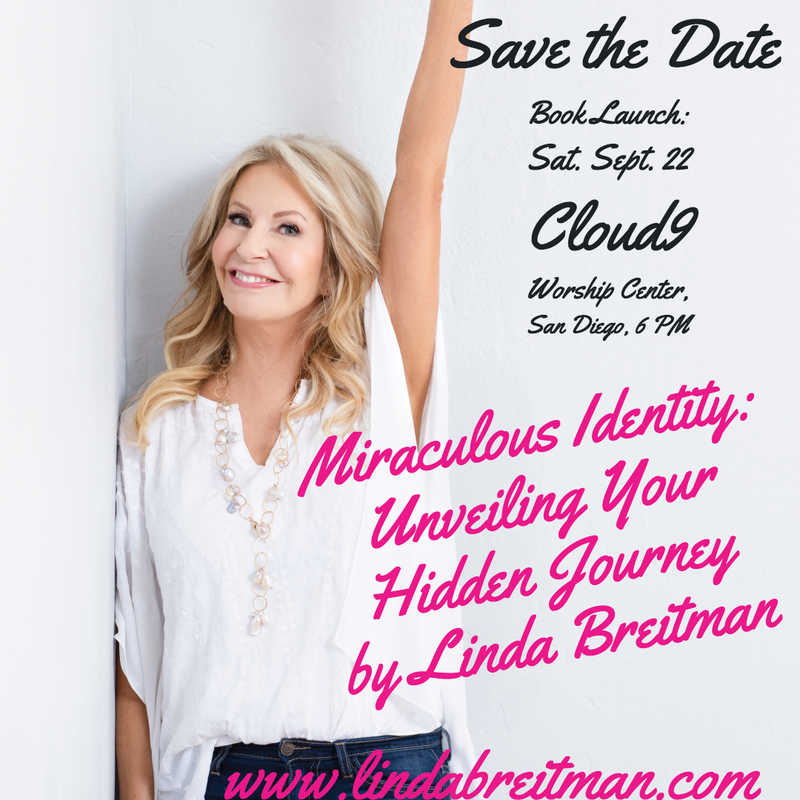 Linda Breitman Ministries, a nationally recognized force behind women's groups, faith-based ministries, and church-based Bible Studies is launching her new book, Miraculous Identity: Unveiling Your Hidden Journey on Saturday, September 22, 2018, at the Cloud 9 Worship Center, San Diego, California. Miraculous Identity is a handbook for transforming our attitude toward God's place in our lives to overcome the challenges women face such as the death of a spouse or surviving a life-threatening illness. --- Melanie Collette, Radio Host, Washington, D.C.
As we accelerate our lives into the fall season, schools are preparing for their students, vacations, and summer months are nearly gone, the days are shorter and we prepare for the coming season of unseemingly busy schedules, faith-based author, and San Diego native, Linda Breitman brings us a crisp perspective of our journey and the makeup of our identity. Breitman stated...."Grab your cup of pumpkin spice latte and prepare for my new book that will accelerate your heart and mind and will transform the way you think about your identity. Miraculous Identity captivates your spirit and renews the body for the paths ready to be imprinted with your footsteps." Breitman's sequel to "The Real You" released in 2013 and endorsed by Graham Cooke and Bill Yount, was recognized by churches, women's groups, book clubs, ministries, and schools nationwide. This new book "Miraculous Identity" is inspirational! Have you experienced a “watershed moment” in your life—that moment in time when your life changed and you knew that it would not ever be the same again? 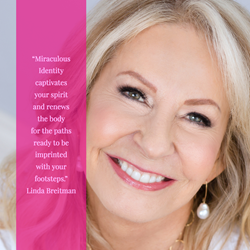 Linda Breitman will open your heart, soul and, mind to a greater intimacy with God. This book can literally change your life. For people of faith or who are lost—it is a “must read”. It is poignant, compelling and teaches you how to make that spiritual connection with God. I loved it and so will you.”...stated Blanquita Cullum, veteran broadcast journalist and, former Governor, United States Broadcasting Board of Governors. Miraculous Identity will be available for purchase the week of September 22, 2018, in coordination with the book launch. It will be available for purchase on Linda Breitman Ministries website, Amazon, Barnes, and Noble, Kindle and ChristianBooks. Linda Breitman has been a featured speaker for AGlow Conferences, International Women's ministries, Jubilee Conferences and will be a featured author for the fall and winter 2018-2019 conferences and book events nationwide.